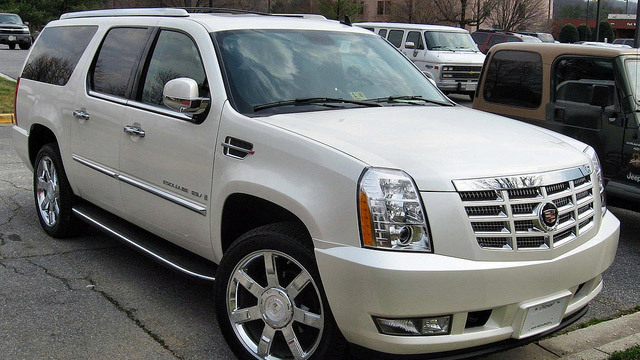 The next time your Cadillac needs service, you can count on the team of auto mechanics at Guaranteed Automotive & Transmission Service in Lafayette, IN to get the job done right the first time. And we mean it, when we say we fix it correctly. That’s why we offer a variety of warranty options. Ask for warranty details. Guaranteed Automotive & Transmission Service in Lafayette, IN began in 1983. Originally, it was owned and operated by husband and wife duo, Terri and John Johnson. But now we are on our second generation since our son, Clint Johnson, has taken charge. Because of our warm, family-oriented customer service, our car repair shop bestows a personal touch on every customer, Cadillac owners, included. We have seen generations of families pass through our doors, as we feel heartfelt connections with you and your family. We sincerely care about the safety of you, your family, and your Cadillac.